Your CV is an important self-marketing document that will introduce you, showcase your skills, outline your experience and educational background to a potential employer. Your CV is typically the first item that a potential employer encounters and it is typically used to screen you as an applicant. The first step in writing a winning CV is to document your prime selling points for the job that you are applying for. This article will outline the key principles and signpost common mistakes that should be avoided when writing your CV. “Only a piece of paper” is what some people say about a CV or Resume, but a CV is the single most important document that you will ever be involved with in getting all jobs in your life. Like it or not, this piece of paper, will shape your future. The Latin term ‘Curriculum Vitae’ actually translates loosely to ‘Course of Life’. If your CV does not appeal to the reader then it is unlikely that it’ll get a second glance. So, ensure that you put the effort that your CV deserves in it! Your CV must be professional, informative and relevant, but punchy too. You must highlight only relevant or important points. 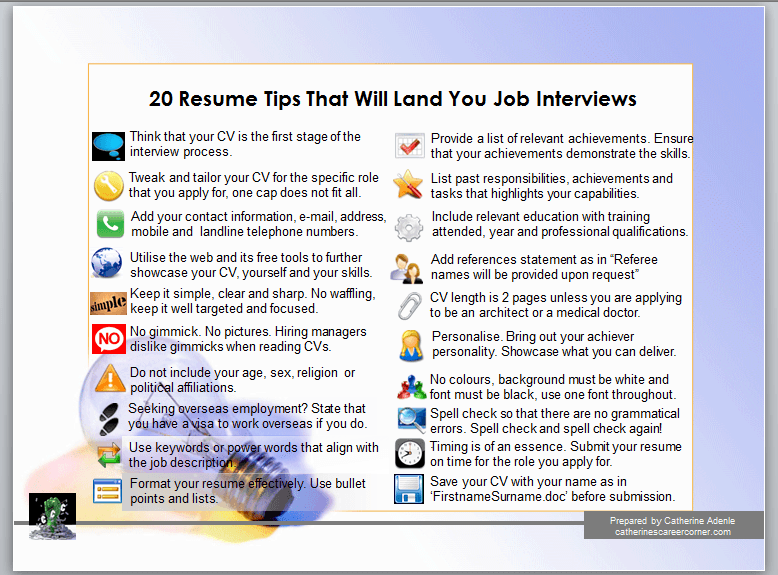 If your current CV is crammed with pages and pages of text, then edit it to a super 2 page CV. If you don’t blow your own trumpet, then who will? You must be prepared to sell yourself throughout your CV in terms of your character, skills, experience and achievements. 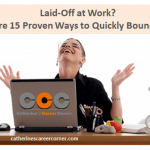 One thing that you must bear in mind here is to list your employment in reverse order – chronological order, starting with your most recent role first. You must bear in mind that there is little point in beginning your work experience section with a role that you occupied twenty years ago, that bears little or no resemblance to the role that you are applying for. Instead, focus on the jobs held and experience gained during the past five to ten years and include the rest in a brief list form. This helps to both reduce the length of your CV in general, and prevents a recruiter being bombarded with more information than necessary. For each of your detailed employment entries, you should begin the description by offering 10-20 words on what the company actually do – If a recruiter knows what kind of environment you were working in, then the rest of the description will make twice as much sense to them. It’s imperative that you realise the importance of this particular point so that you do not lose out on valuable opportunities. Give a positive description of your role and objectives within the job. Be sure to mention any equipment, software or systems you became adept at using. These are your evidences – think about the achievements and experience you have gained within each post and insert them in bullet-point form after the job description for each post. Think carefully about these key points and write them in a punchy manner. If possible, use facts and statistics to give a particular achievement more backbone. Include every possible contact method at your disposal, including mobile number, land line telephone numbers and email address. Always put this information right at the top, slightly smaller than your main body text, but not so small as to be difficult to read. This places your contact details within ‘easy reach’, but does not distract the reader too much from the profile and other main body sections. Remember that a prospective employer may wish to contact you right away, so you must include your mobile or your current work number if possible. ‘Round the clock’ contact information will maximize your exposure and ensure that you are presented with all available opportunities because you are easily contactable. Never overlook spelling and grammar, just one mistake can put the reader off and consequently your otherwise winning CV could end up in the bin. No employer would be keen to employ someone who cannot be bothered to correct a few spelling and grammatical errors in a two or three-page document, because such lack of attention to detail does not speak well of the candidate. Be sure to always tweak your CV, adjust the profile, employment history and achievements to more relevantly reflect the specification of the job that you are applying for, never use one CV for all. This will give your application enhanced credibility and suitability. Examine the advertisement or job specification carefully, highlight the skills required and ponder the qualities sought by the prospective employer. Remember to choose your referees carefully. The best references that give the most accurate measure of your abilities are those that come from your current or recent employers. Also, you should make the referees aware of the possibility that they will be contacted. When sending your CV into a recruitment organization on speculative basis, it is worth remembering that quite often your details will be stored electronically on to a database. 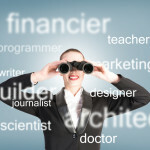 For this reason, be sure to think carefully about what area you are likely to be searched on in the career type you seek. The more specific your skill base the easier this is to achieve, for example, if you seek a career in publishing or media the more times you include the words ‘publishing or media’ onto your CV the likelier you are to come up on a search. 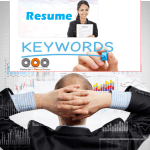 Do not overdo it; otherwise, your CV will become repetitive. Try not to compromise the overall effect of your CV. Do keep information concise and accurate. Do customize your CV to suit the job that you are applying for. Don’t use the first person – ‘me’, ‘myself’ and I’ should not be used. Don’t add a title, ‘Curriculum Vitae’, it should be obvious that it is a CV if properly formatted. Don’t exceed two pages – An interviewer must review a large number of CV’s and concisely presented information will be easier and quicker to digest. Don’t fill the top six inches of the front page with uninteresting background details. Don’t make your work experience difficult to read. Don’t include information regarding age, political and religious affiliations. Don’t mention specific information regarding race. Once you have prepared your CV and it’s spelled checked, it is important to save it in Word using your name so that it is easy to remember your name, locate your CV and open it. For example, you could save your document as, ‘JohnSmithsCV.doc’. Remember that there are no right or wrong way to write a CV, merely more or less effective CVs. Rather than worry about what the latest fashion or convention is, consider what type of format is best for you and the specific job application.